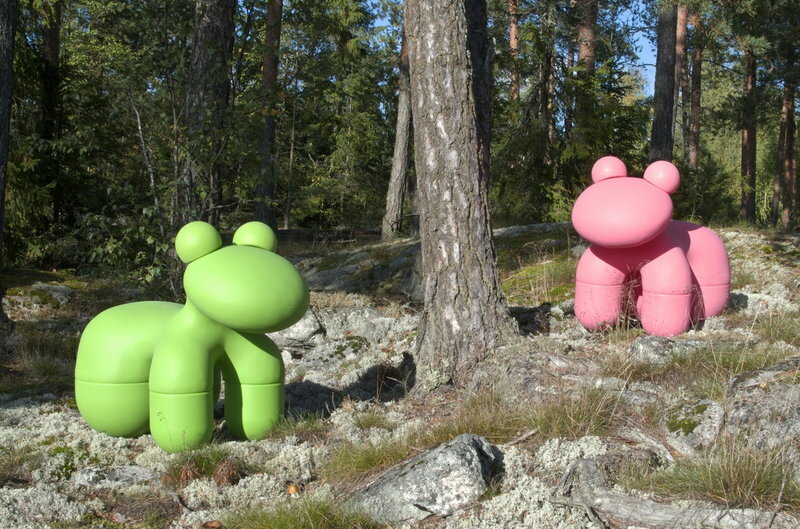 The Pony is a new version of a product designed in 1972 by Eero Aarnio. The new Pony is a little bit smaller than the original one, therefore it is a perfect fit for the smaller riders as well as adults. 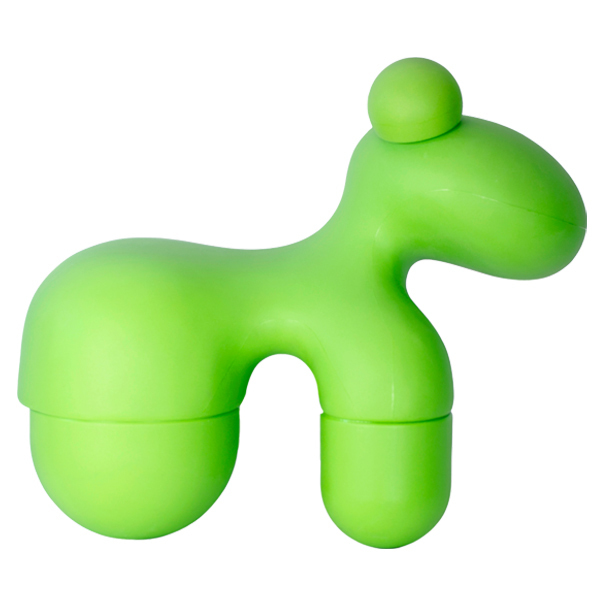 A perfect eye-catcher in the living room and, why not, in the office as well, Pony is the ideal Christmas gift both for children and adults. 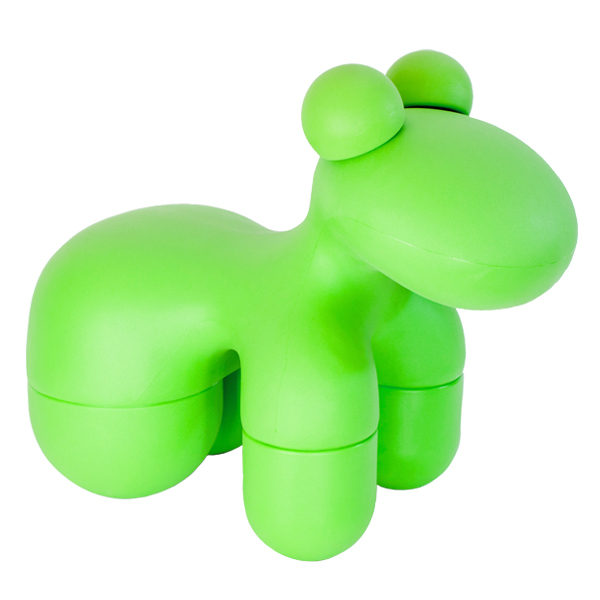 Because the material is now soft plastic, the Pony can be also placed outside throughout the year.